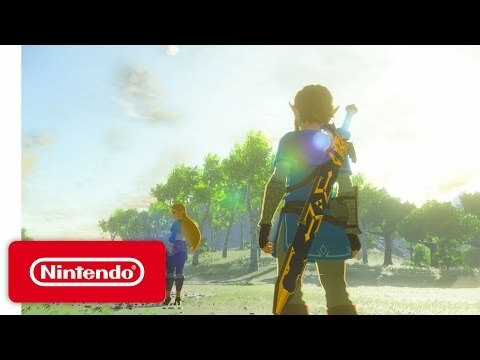 Here’s a game that the world waited for when a teaser was released during Nintendo’s Digital Event of E3 2014. Nintendo knew they had a hit when the internet takes twenty seconds of gameplay and explores every second of it. Heck, we here at GameReviewPad did a whole podcast (discussion) when the game was showed off at E3 2016. After the success of The Legend of Zelda: A Link Between Worlds, Nintendo got the message that fans want a Zelda game that doesn’t hold your hand. In fact, what we got with The Legend of Zelda: Breath of the Wild is what fans wanted in a Zelda game for a long time. This is coming from someone who didn’t get into the Zelda franchise tillThe Legend of Zelda: Ocarina of Time.